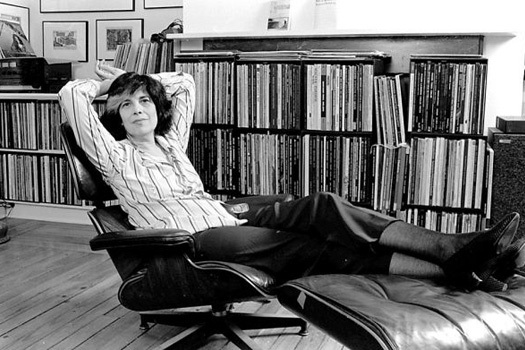 Nancy Kates is the producer/director of the feature-length documentary Regarding Susan Sontag, currently in post-production. She produced and directed Brother Outsider: the Life of Bayard Rustin, with Bennett Singer. The film premiered in competition at the 2003 Sundance Film Festival and as a special of the PBS series POV. It went on to win more than twenty-five awards worldwide, including the 2004 GLAAD Media Award. Brother Outsider received significant attention in the national press: critics described it as “a potent piece of historical rediscovery” (LATimes); “beautifully crafted” (Boston Globe); “powerful and startling” (The Advocate); “poignant” (TIME); and “alive with ideas and rich in humanity” (africana.com). Kates received her MA from Stanford’s documentary film program. Her master’s thesis, Their Own Vietnam, received the 1995 Student Academy Award in documentary, and was exhibited, among other festivals, at the 1996 Sundance Film Festival. Kates has worked on a number of other documentary projects as a writer, producer, story consultant and editor. She writes occasionally for the San Francisco Chronicle and other publications.